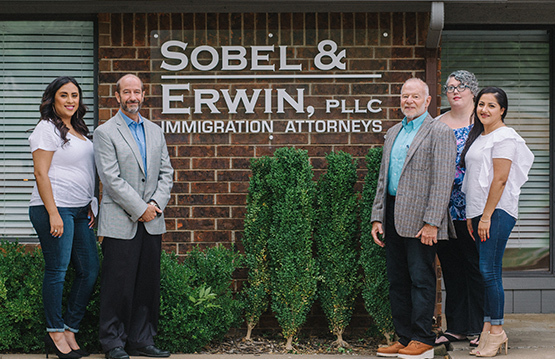 Welcome to Sobel & Erwin, PLLC, a law firm devoted to the practice of immigration law in the Tulsa and surrounding area. 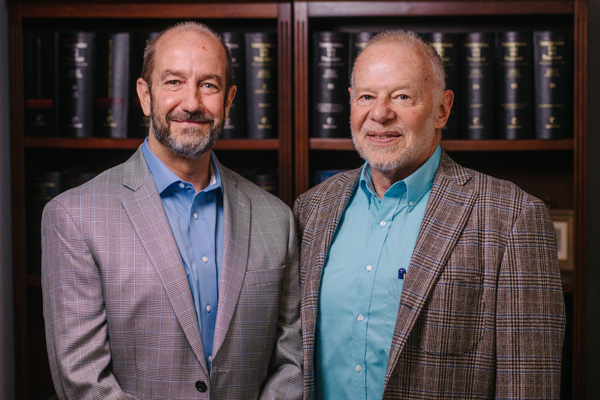 Sobel & Erwin, PLLC provides the community with professional services and personal attention in a relaxed atmosphere. Our office is dedicated to helping individuals, families, employers, and employees with all of their immigration related needs. We encourage you to schedule a consultation with us to discuss the multiple ways we can help. 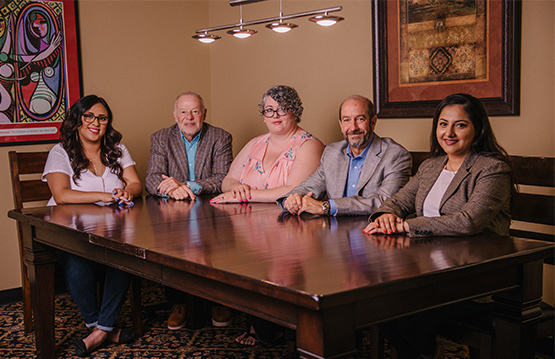 We represent clients in all areas of immigration law, including visas, green cards, citizenship, business immigration, deportation defense, asylum and appeals. Immigration law presents an ever changing maze of federal laws, rules, and regulations. David Sobel and Eddie Erwin are knowledgeable, experienced immigration attorneys who can guide you through the immigration process. Begin with us today and together we will do everything possible to ensure a successful immigration process. 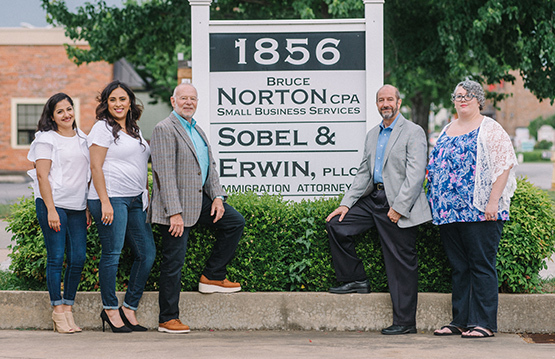 For comprehensive immigration legal advice and representation call Sobel & Erwin, PLLC at 918-712-9888.